I have a whole bunch of The Way We Fall goodness to share with you today! Poignant and dizzying, The Way We Fall is the heart-wrenching story of one girl's bravery and unbeatable spirit as she challenges not just her fears, but her sense of what makes life worth living. What to read more? The The Way We Fall section of my website is now online, including an excerpt from the beginning of the novel. You can also listen to the unofficial soundtrack for the book there. More content to come soon! 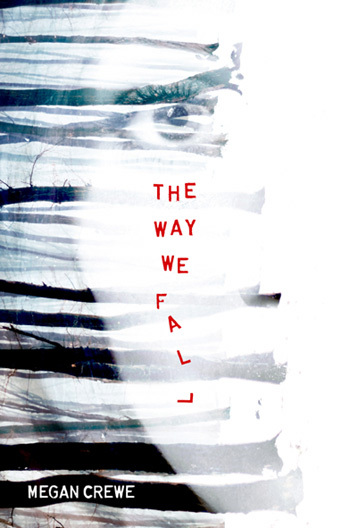 And for one final bit of news: The Way We Fall has sold to Egmont in Hungary. That makes 10 foreign rights sales so far! See the website for a full list. At some point, I think there is momentum that keeps building. I'd say you've reached that point.